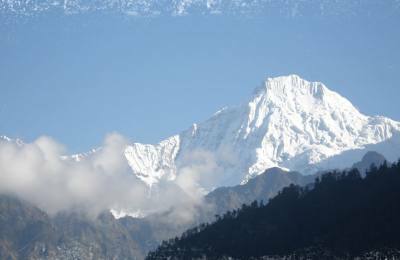 The Himalayas passes or Trekking in the high passes are challenging but it is the recreational tour, a way of exploring the panoramic Mountain Views and to discover the life of mountain people, Himalayas national park's flora and fauna also are Nepal high trek. 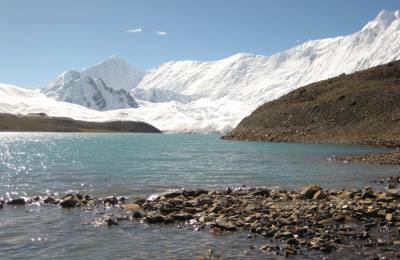 This is also a great and adventurous walk to discover the Himalayan indigenous culture, heritage, monuments, stunning and heart touching valley views of hills as well as panoramic Mountain views, Himalaya glaciers and Nepalese ancient Himalaya trade routes between Nepal and Tibet China. 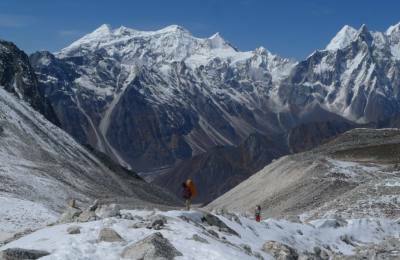 Passages Nepal has lots of opportunities to explore mountain views, terrace field and a place to another in the Nepal Himalaya while you doing mountain trek is called high Himalayas passes trek. 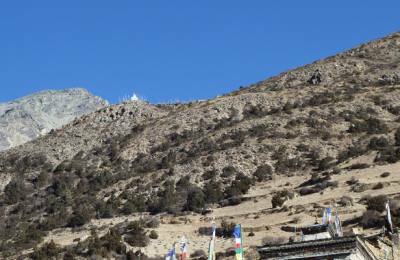 Passage of two different valleys and its route on the mountains are high pass which gives different mountain, culture and natural tastes. 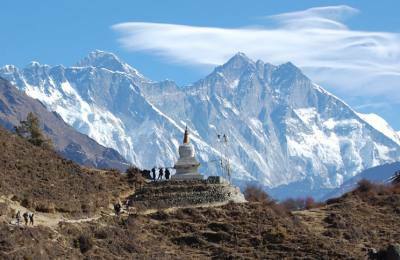 Nepal is a country, draws almost hills and mountains where people enjoy with their foot. 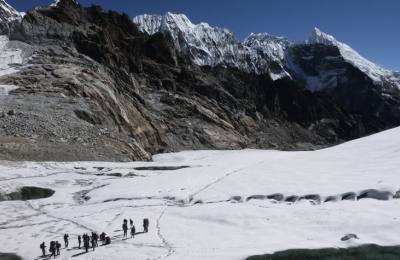 Himalayan travelers and trekking makers have been used the passes and hill's routes where more than 100 passages where our team in passages has guided almost 22 high pass trekking. 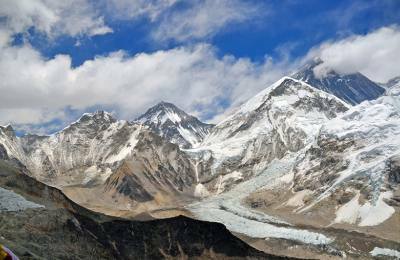 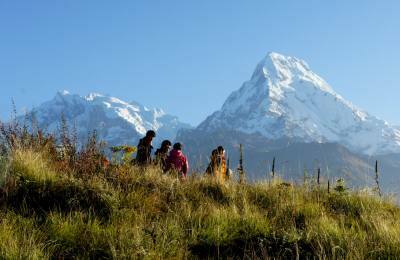 The trekking in Nepal is quite different than you trek in other countries. 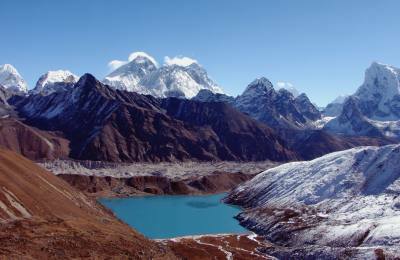 Nepal itself takes you from Terai/ plain land to the high Himalayas following snake shape river channels and trails via terrace lands. 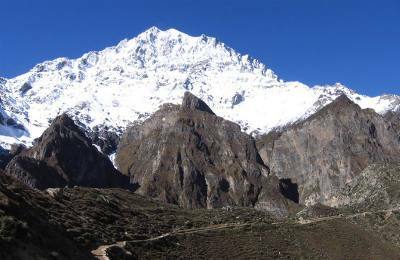 There will be chances of acute mountain sickness who have not acclimatized to the altitude while you are in high pass trekking. 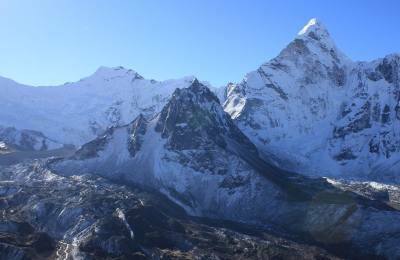 Some high passes are really carriage full and difficulties that you have to have. 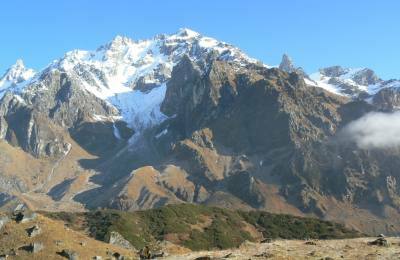 The spring and autumn seasons with a clear weather window for crossing the pass is between March and April and between October and November. 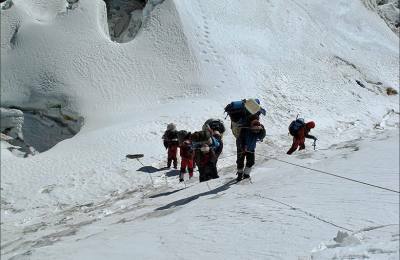 Attempting to cross the pass in winter is dangerous due to frostbite and avalanches risk and chances of losing one's way in the snow. 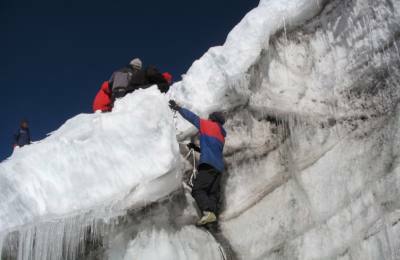 The crossing of the high pass requires the use of technical climbing equipment and trekkers must be skilled in the use of this and also be prepared. 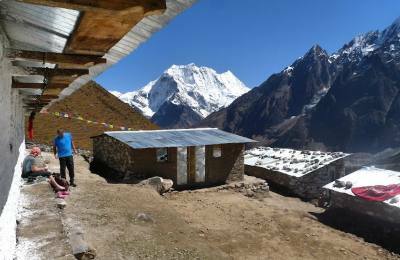 Trekkers must careful during the passing period. 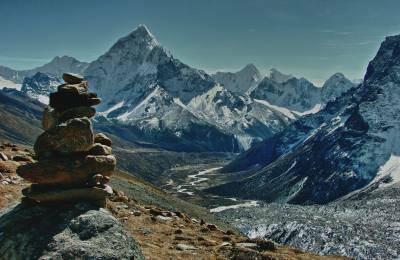 For those, who are able to complete and crossing high passes reward some of the best mountain landscapes can be found anywhere in Nepal. 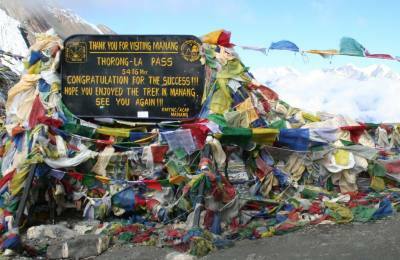 There are so many high pass trekking destinations such as Everest high pass trek, Ganjala pass trek, kangla pass via Nar Phu valley, Larke la pass trek, Mesokantola pass, Namu la pass, Renjola pass, Salpa pass trekking, Tash lapcha pass trekking, Thorong La pass (Annapurna circuit) Chola pass via Gokyo to EBC trek, Dhaulagiri pass ( circuit) Pangsang la pass, Singla pass trek, Rupina la pass, Amphu lapacha pass trek, Sherpani col trekking, Everest 3 pass trek, Kagmara pass and many others where our guide team of passages Nepal has guiding from long years. 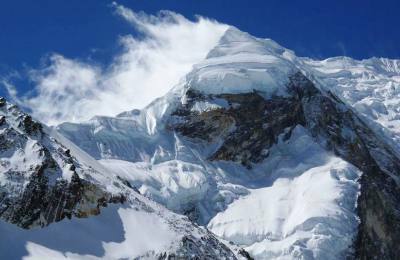 Passages Nepal's guides are all knowledgeable, experienced, eco-friendly and honest in Nepal Himalaya who take care until to complete our valued clietns in whole trip and holidays.